School teachers are down on the student for not applying himself. They share with the parent at the IEP meeting how the student does not apply himself and doesn’t want to complete work. In frustration, the parent contacts an advocate to learn the parent can arrange for the school to pay for an outside professional to evaluate the student. The evaluation recommends several different approaches how the instruction is provided. The evaluation reveals he has a learning style that is not typical. 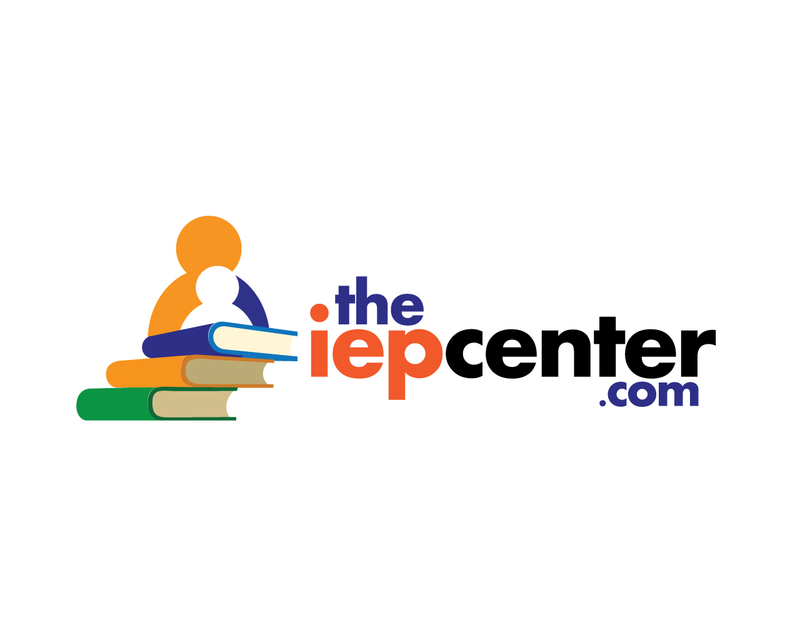 A follow-up meeting is set with the IEP team where the teachers act surprised to learn the details behind the student’s processing strengths and weaknesses. Accommodations and modifications are determined. Parent’s don’t have to allow nothing to take place when the child is struggling at the public school. Parents must be proactive for our student’s with special needs’ to succeed. Delay works against children who struggle. Get help quick! Telephone and online consults available. We help parents at low-cost. Visit website to set consult.